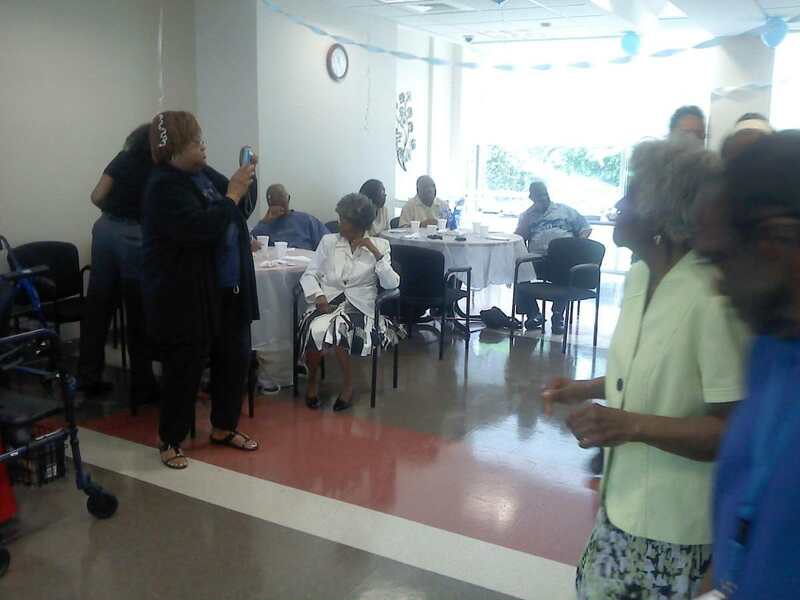 Age In Place at the Cliveden Home Social Event! 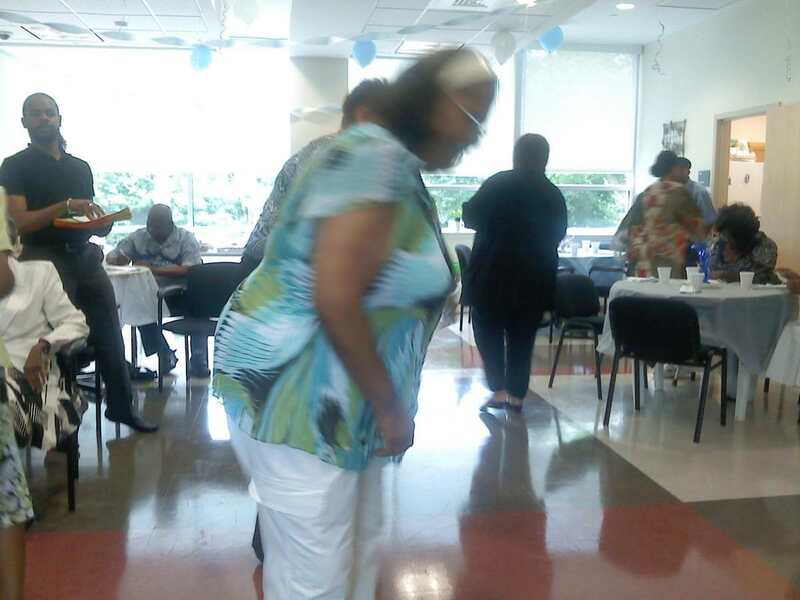 Age in Place Home Care would like to thank the Cliveden Senior Homes for inviting us to their Social Event in honor of Older Americans Month. 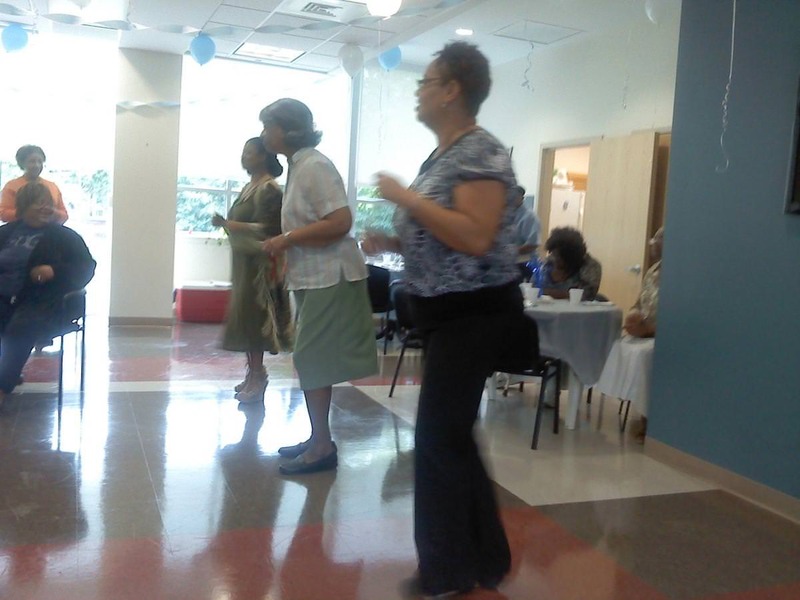 The music was fantastic and the crowd was having a great time! Hope to see everyone at the next year’s event. Pictures of the event are below, and please visit http://www.cliveden.net/ to become more familiar with Cliveden and their facility.